"His election to the NMSDC’s board of directors is a testament to his tireless efforts to help owners of diverse businesses compete and thrive." 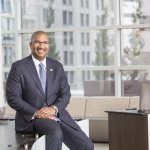 CINCINNATI--(BUSINESS WIRE)--Fifth Third Bancorp (Nasdaq: FITB) congratulates Kala Gibson, senior vice president and head of business banking, on his appointment to the board of directors for the National Minority Supplier Development Council. The NMSDC advances opportunities for certified minority-owned business enterprises by connecting them to strategic sourcing leaders at large corporations. Gibson’s appointment to the NMSDC is a natural extension of his passion and dedication to deepen partnerships and expand access to capital for minority- and women-owned businesses. 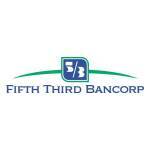 Fifth Third spends hundreds of millions of dollars annually in goods and services, ranging from facility-management services to information technology and office supplies. Awarding more of these contracts to diverse businesses has been a major focus of the Bank’s Strategic Sourcing department. 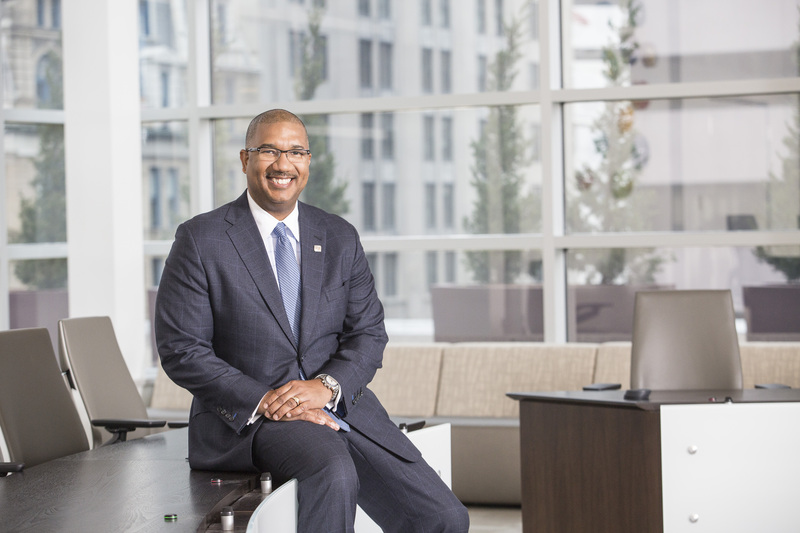 Gibson is instrumental in implementing Fifth Third Bank’s Community Commitment, which has pledged $11.1 billion to small business lending through 2020. This year, the Bank made an additional $5 million investment in the Community Reinvestment Fund to expand access to capital, financial management skills, lending tools and continuing education for small business owners in low- and moderate-income communities. Gibson has more than 26 years of banking industry experience, including senior leadership roles in retail, community, small business and asset-based lending. He currently oversees strategic planning, operations, sales force and product for the Business Banking division at Fifth Third, the 13th-largest bank in the nation. In addition to the NMSDC, he volunteers his time to the Charles H. Wright Museum of African-American History board, Business Banking Executive Circle, Consumer Banker Association Small Business Committee, Cincinnati ArtsWave Regional Grant Review Committee and National Underground Railroad Freedom Center.